Are you looking for a varied and exciting short trip? 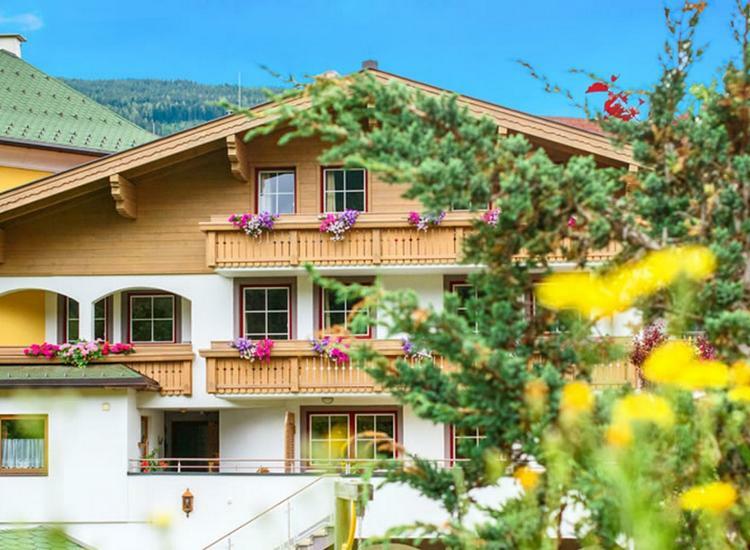 The Landhotel Hubengut will be the perfect destination for you! The village Radstadt in the beautiful Salzburg has in summer as well as in winter many appealing activities to offer. 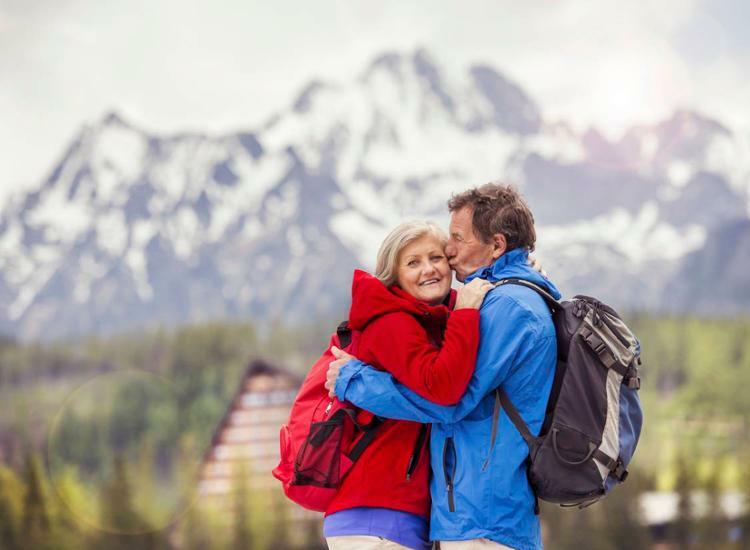 Green alpine meadows, endless cycle paths and 760 km of piste will arise vacation mood for both active vacationers, as well as for relaxation-seekers. Hikers will be rewarded on 1800 m high Rossbrand with a great view of 150 Alpine peaks. Discover Salzburg with all your senses in the enchanting Landgut Hubengut. 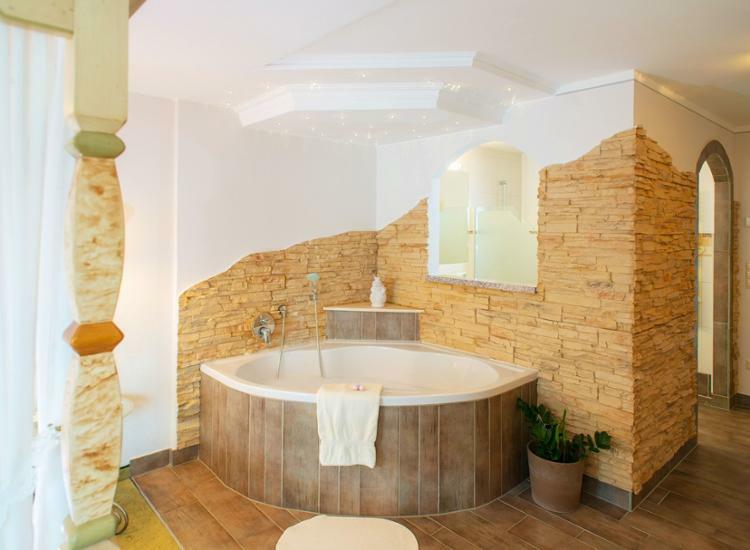 A vacation in Radstadt at the Hubengut hotel is perfect for a weekend jaunt, a romantic getaway or a family trip. All these tastefully decorated rooms offer cable TV, radio, Internet access and a stunning view from your balcony or terrace. 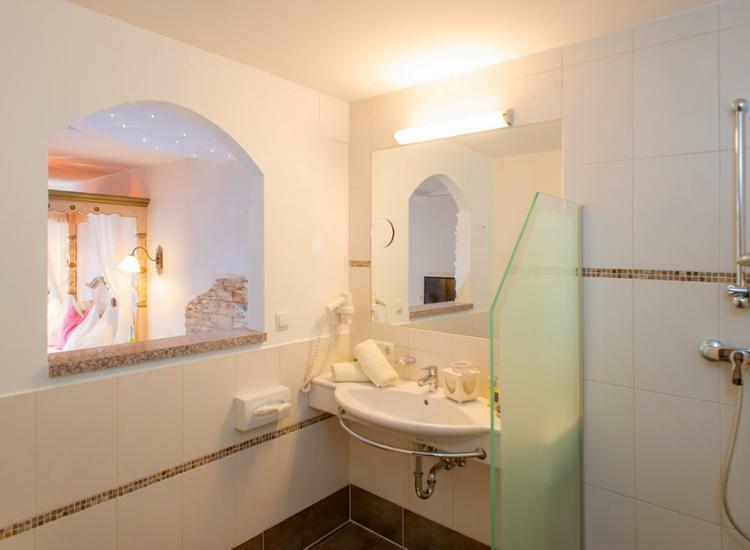 The guests of this Radstadt hotel can spen relaxing days in the Wellness Center, featuring a high-humidity aromatherapy sauna to relax your body and soul. The warming rays of the infrared cabin are ideal for anyone suffering from muscle and joint pain. The 90°C Sauna offers guests a stunning panoramic view of the majestic Alps and the beauty of Radstadt. The hotel boasts its own mineral spring. The healing waters of this spring are well known for their restorative and refreshing properties, breathing new life into your body. Just outside the door of these Radstadt accommodations you will find one of Austria’s most splendid networks of hiking and cycling paths. Enjoy the natural beauty of the area and head for the hills! Lush, rolling meadows entice visitors with the aroma of wild flowers and breathtaking mountain views. 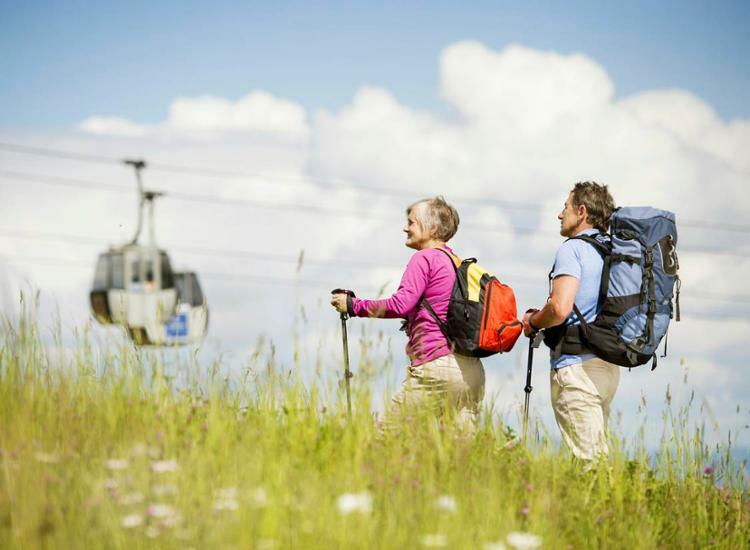 Hiking is one of the highlights of a vacation and hotel in Radstadt. 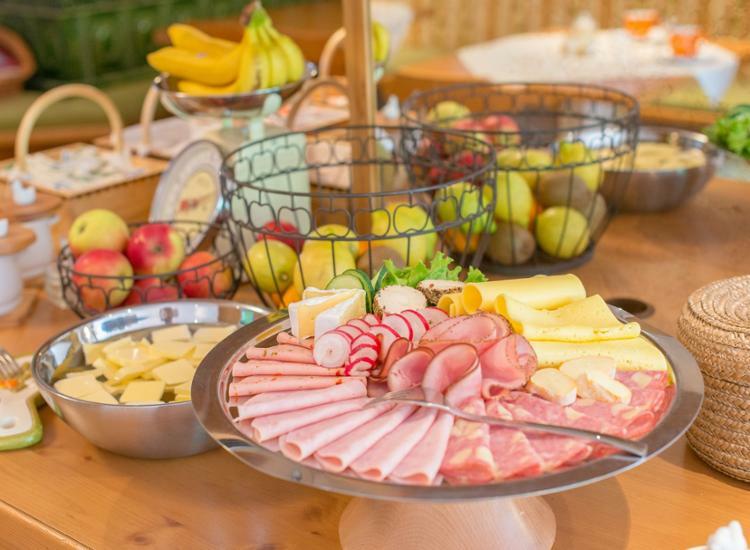 Try a sunrise hike followed by a traditional breakfast in an authentic Austrian farmhouse. Cycling enthusiasts have come to the right place, with the 250km-long Enns Bike Trail, one of the largest and most beautiful in Austria, just outside the door of your Radstadt hotel. Equally lovely is the Tauern Bike Trail, offering fantastic views along the Salzach River. Hours of fun can be had at the outdoor Alpine Swim Center. Guests of all ages will love the spacious heated pools, 48m-long waterslide and lounging areas. 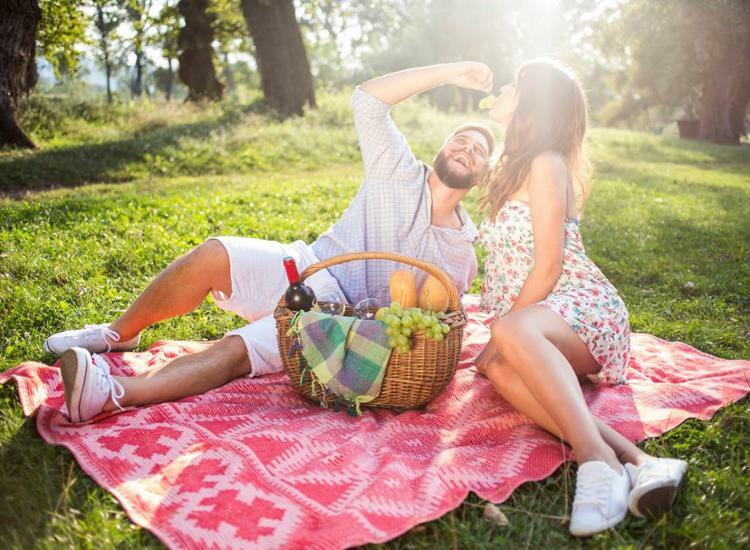 In addition to all of this, a hotel in Radstadt also offers access to golf and a wide variety of other leisure activities.